We’re so happy you enjoyed yesterday’s reveal post! 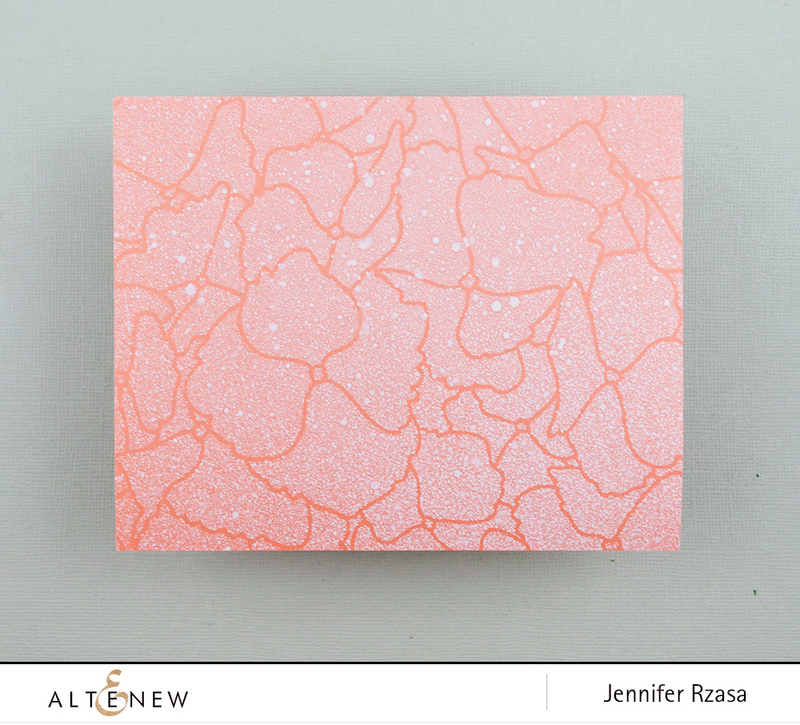 All new products are now available for purchase in the Altenew shop. 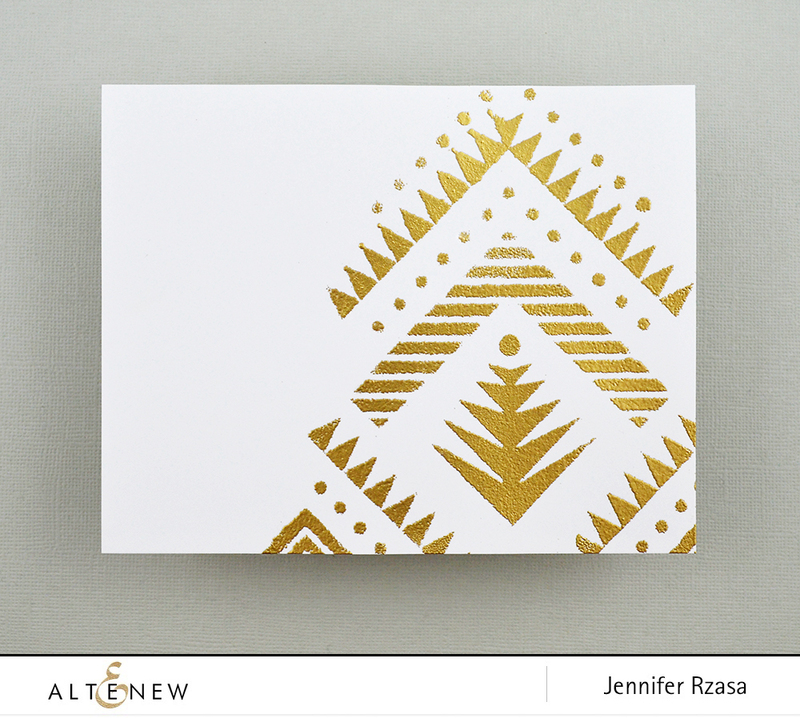 I’m sure you must be excited to see these stencils in action, so let’s get the party started! 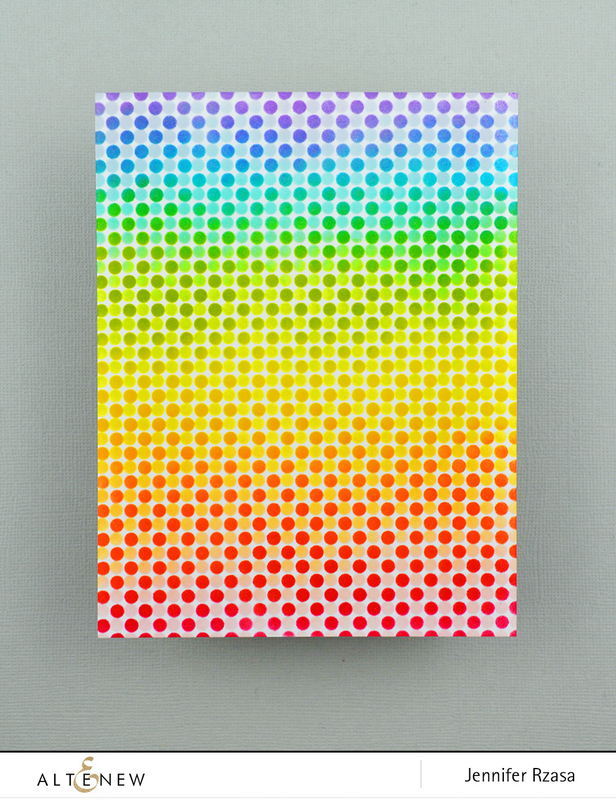 Whenever I receive new stencils, I test them out by creating 4.25″x5.5″ card panels. It’s a fun way to get them inked up and when I need to make a quick card, the panels are ready to go! Of course I had to turn my favorite panel into a card and here’s the result! 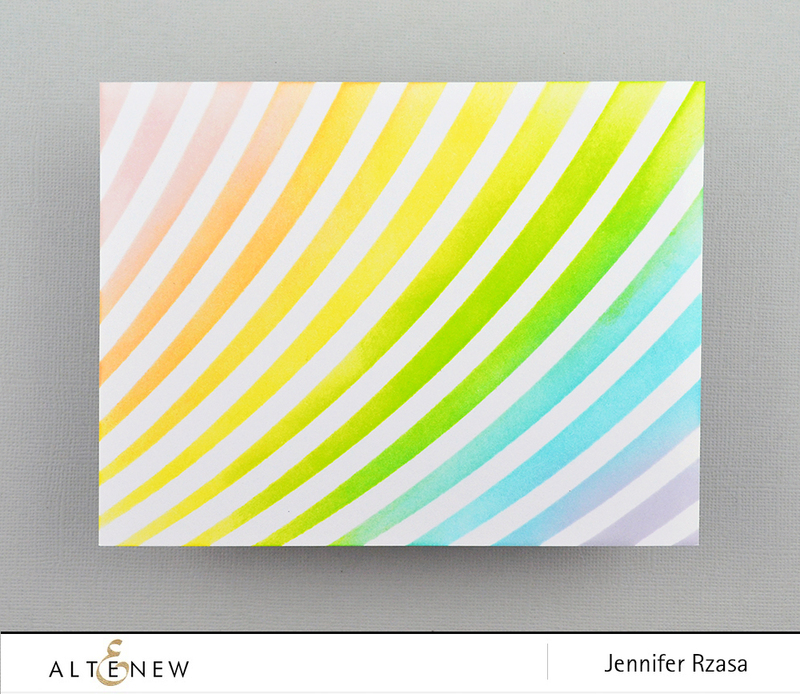 To celebrate this release, Altenew is giving away a $50 gift certificate to SIX lucky winners! 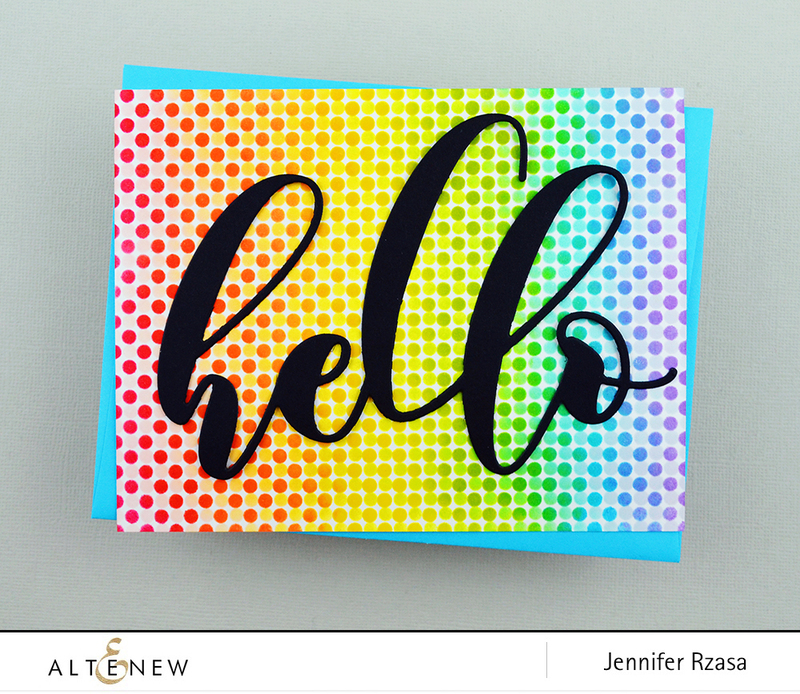 Please leave a comment here on the Altenew Card Blog and/or Altenew Scrapbook Blog by Thursday, July 12th, for a chance to win. 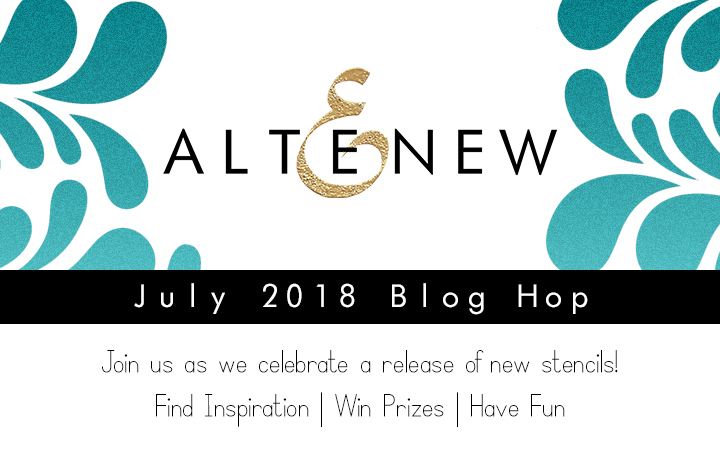 Six winners will be announced on both blogs on 7/15/2018. 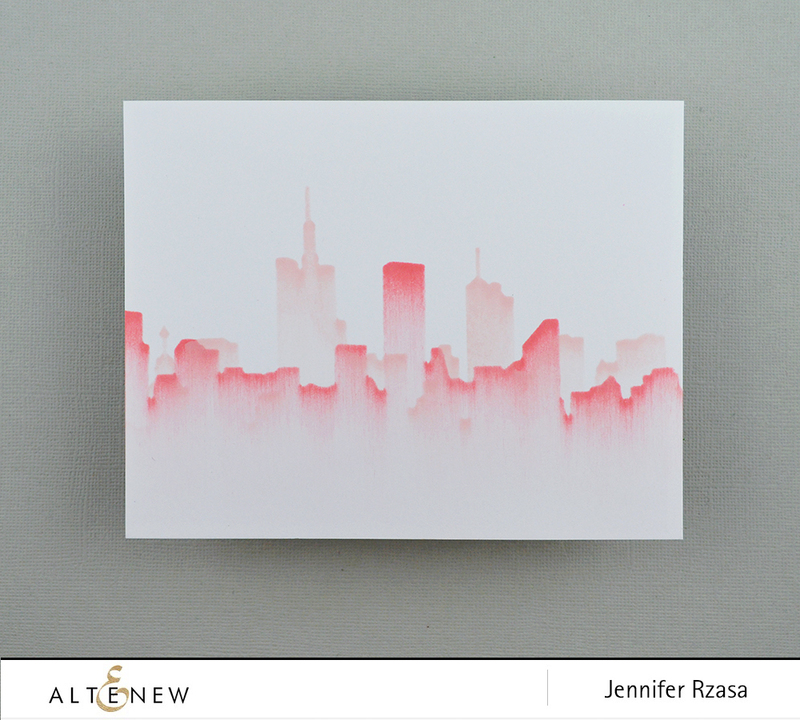 Love the cityscape stencil! I see so many possibilities with cards and my mixed media journal. 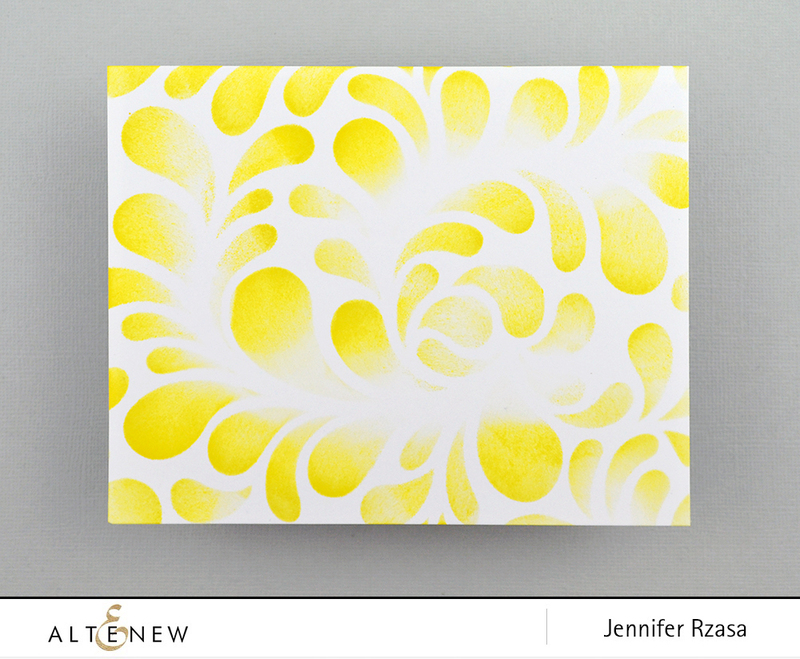 I am LOVING the Elegant Swirls stencil! I can’t wait to work with it! My second favorite is the Step Builder. It really looks so dimensional and makes a popping background! Hey your stencils are just beautiful I love the flowing drops one that I really like them all. Can’t wait to open up my tonic mousse. 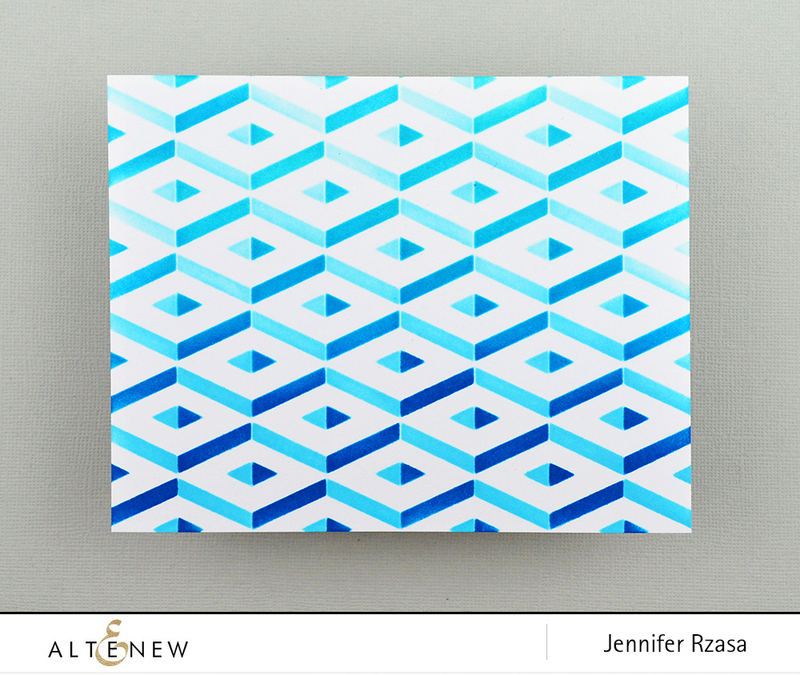 Such a beautiful Stencils! 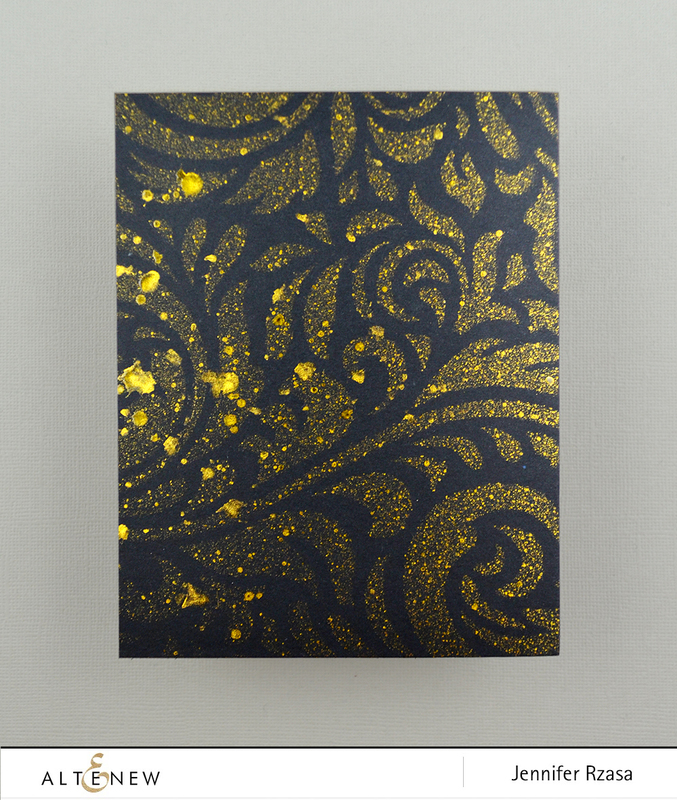 My favorite are Elegant Swirls and Flowing Drops Stencils. Thanks for the inspiration. these are inspiring stencils. i’m really liking the step builder stencil…….. could be a lot of fun! Loving this release! Especially the City Scene and Step Builder! Love your videos! I learn do much! Thank you! Your artists are truly amazing! !– and working with such great products its not surprising! Thanks for the inspiration and opportunity…really mind-blowing stencil options…how to choose?!? 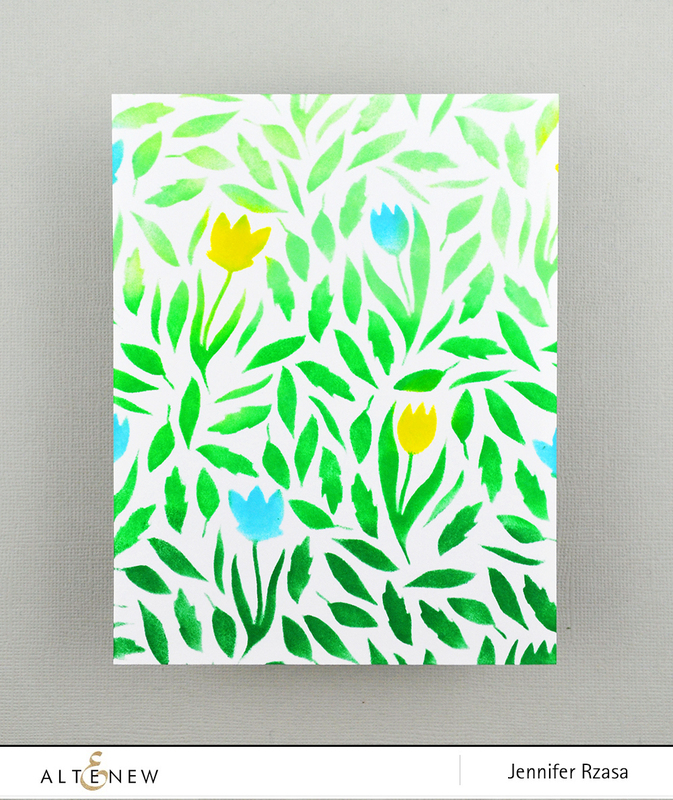 Loving the stencils, looking forward to creating some new cards using them. Those are some awesome stencils! Love em! I recently got the weave builder stencil but haven’t had the chance to play with it yet! Hopefully this weekend! Fingers crossed! Excellent article. Keep writing such kind of infoo on your blog. Hello there, You’ve done an incredible job. I will definitely digg it and in my opinion recommend to my friends. I am sure they will be benefoted from this site.